This event is now SOLD-OUT. 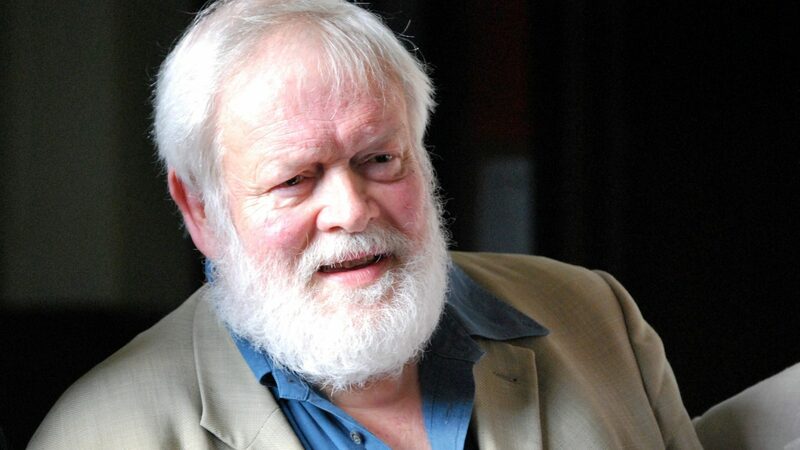 Michael Longley is one of the leading poets of his generation; his latest collection The Stairwell added to his list of prizes when awarded the International Griffin Poetry Prize 2015. Ciarán Carson has also been the recipient of numerous accolades, and his latest work From Elsewhere is shortlisted for the Forward Prize 2015. Erin Halliday’s debut collection Pharmakon was published to critical acclaim this year. Please note that this event is both seated & standing. There is no reserved seating given the nature of the venue.